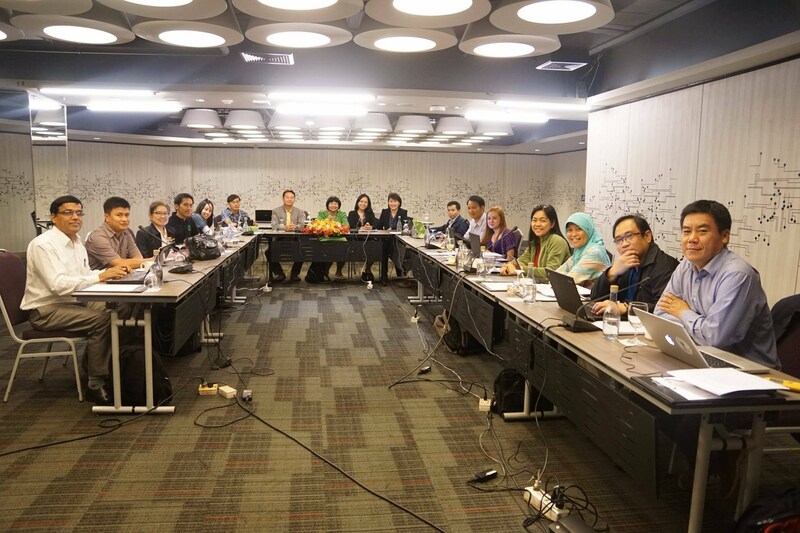 Last 14-18 December 2015, the Consortium for Unfavorable Environments (CURE) conducted a writeshop to document the impact of varieties, best management practices, and partnerships. The aim is to share these compelling stories to national partners, other development-based organizations and donors in a more engaging way. The event was held at Grand Mercure Fortune Hotel, Bangkok, Kingdom of Thailand.